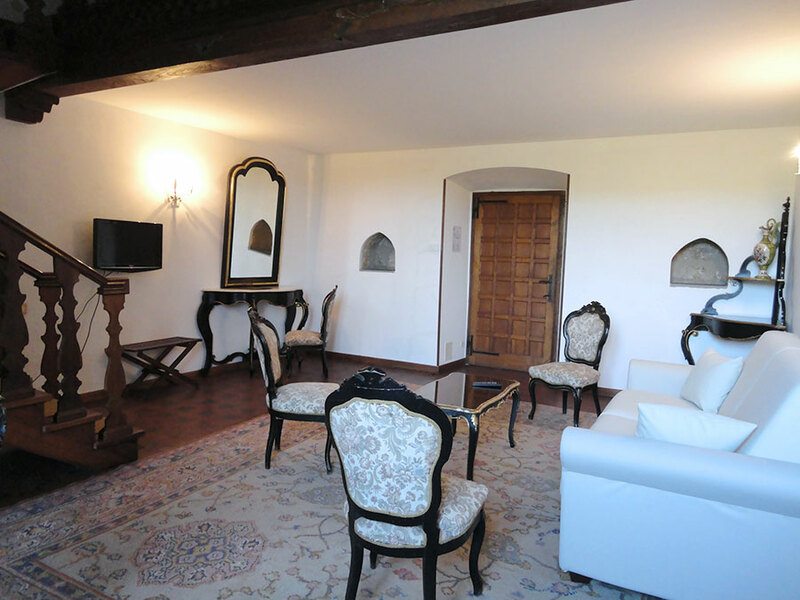 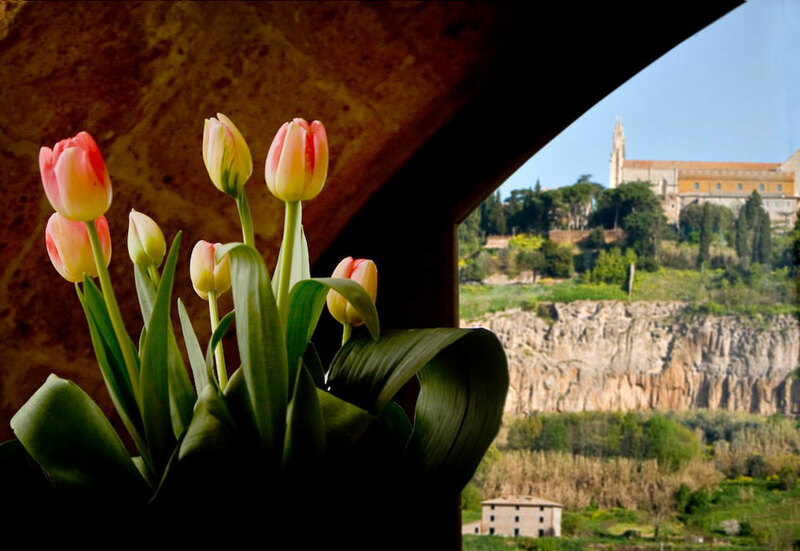 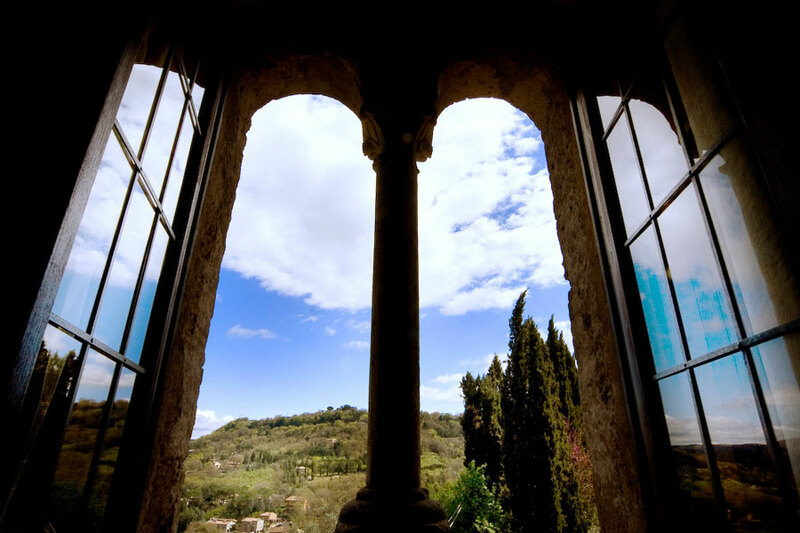 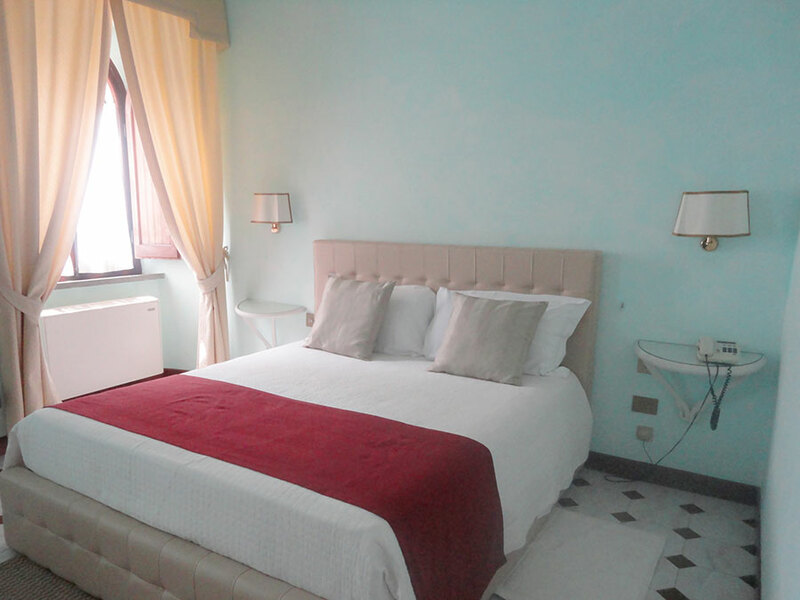 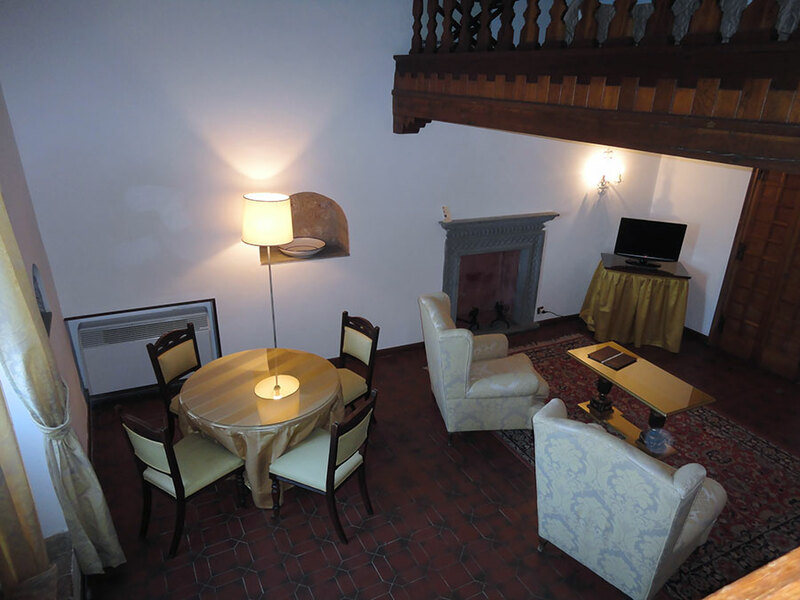 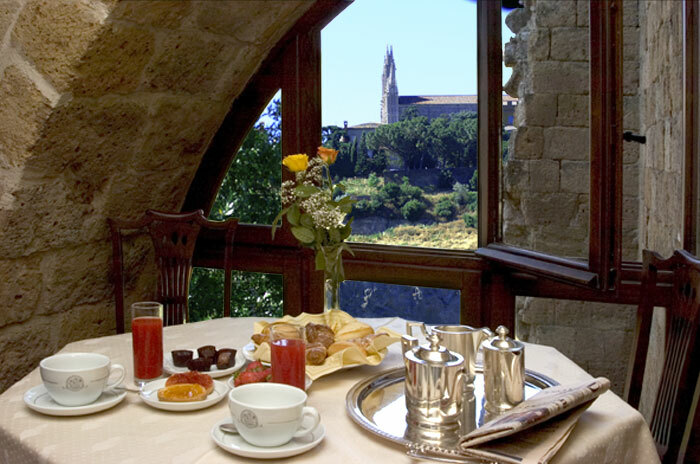 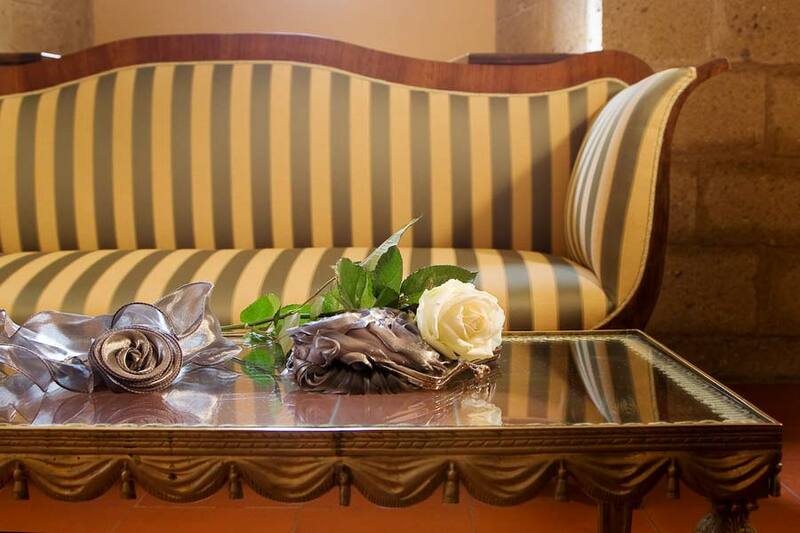 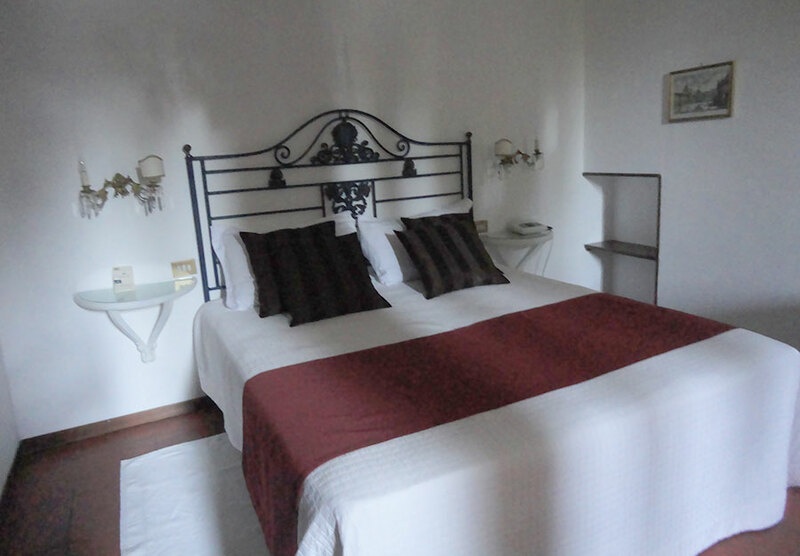 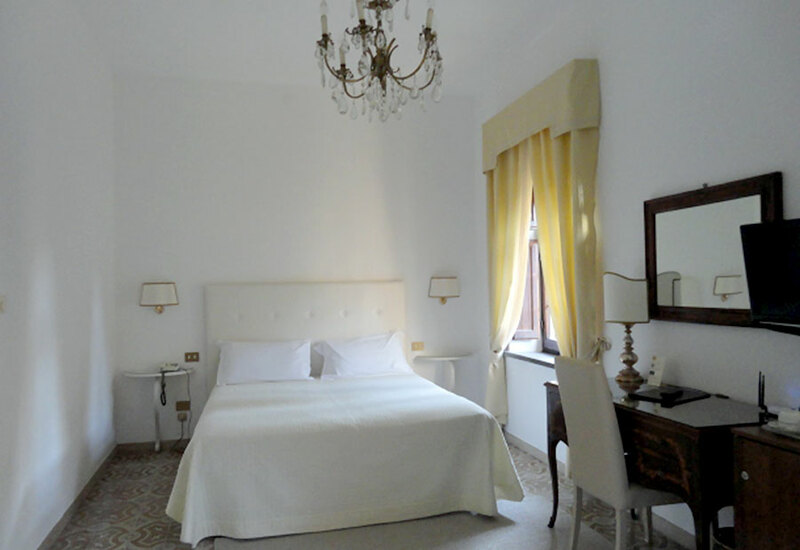 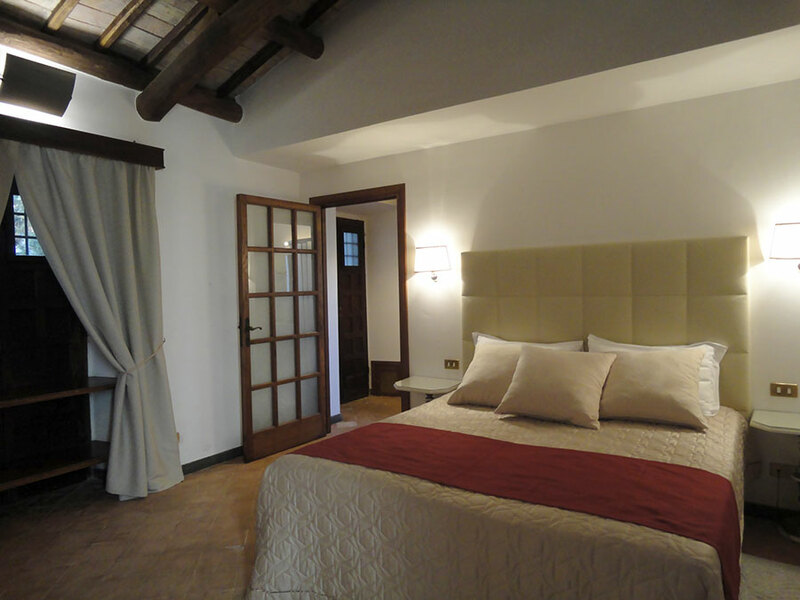 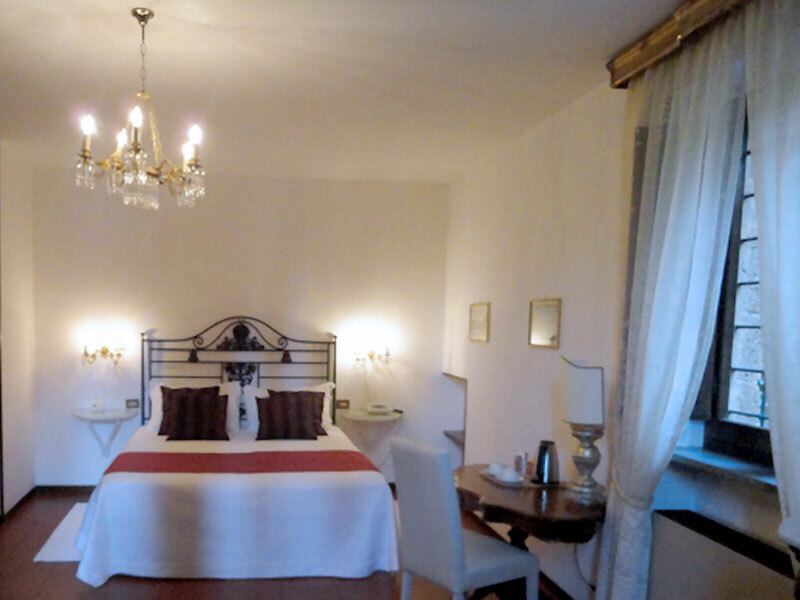 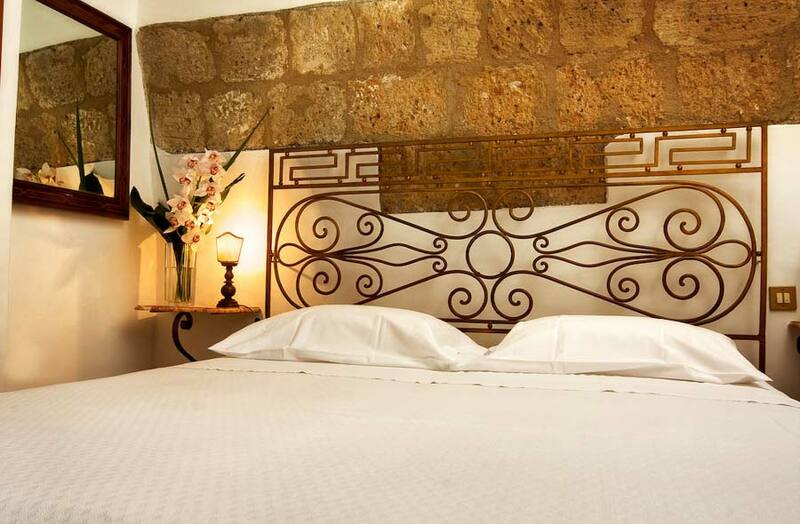 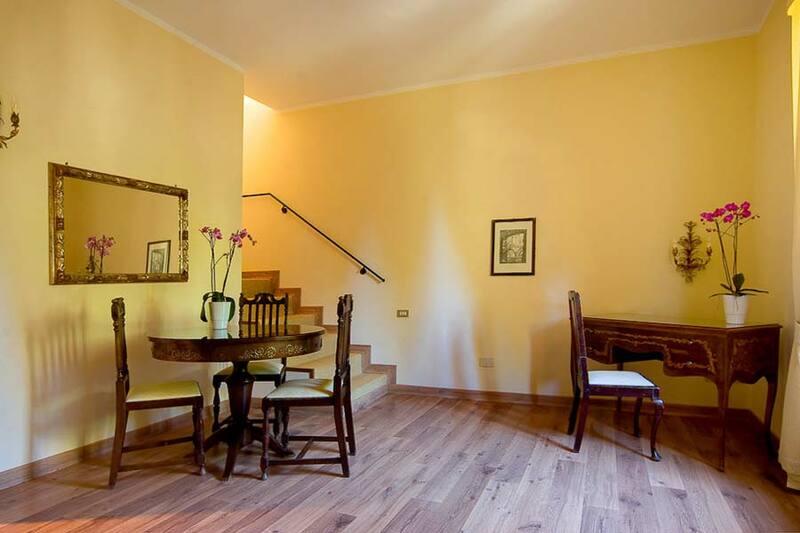 The windows of the rooms look out onto the extraordinary view of the tufa rocks of Orvieto. 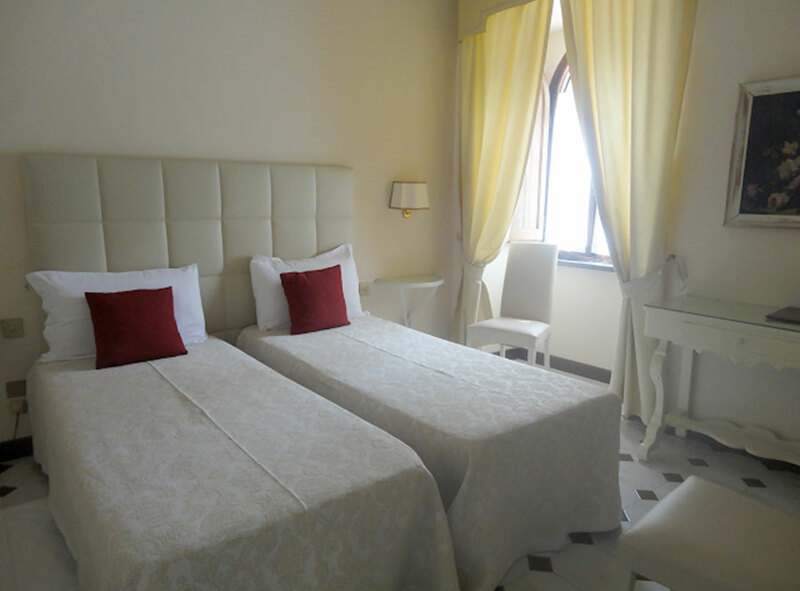 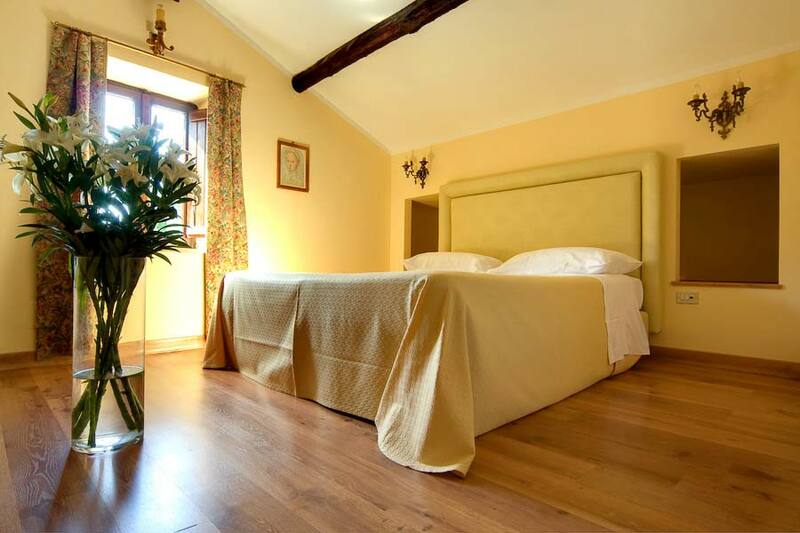 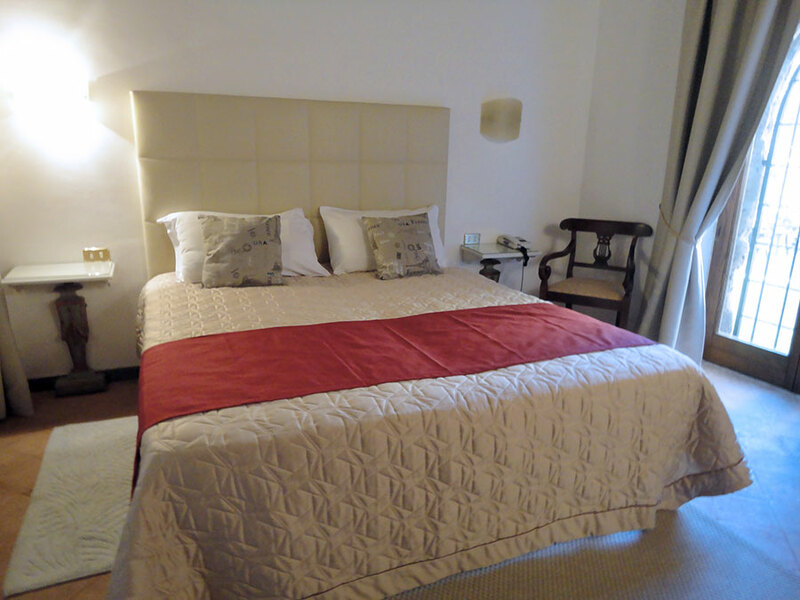 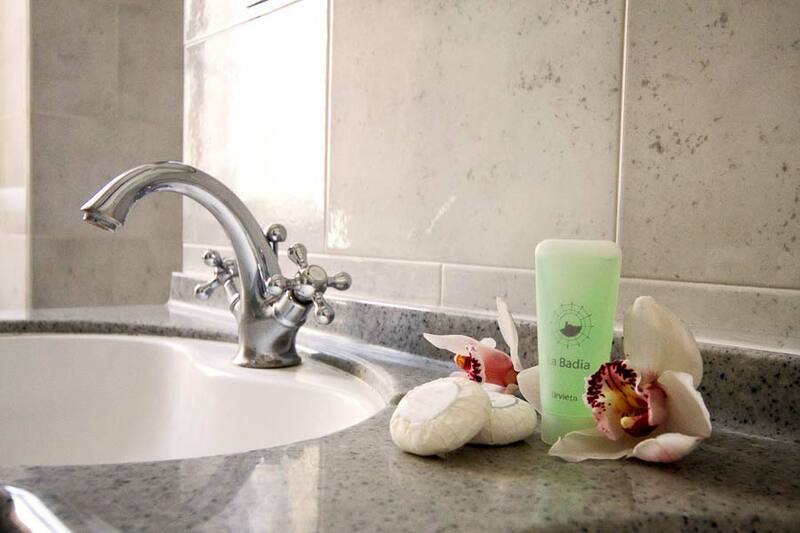 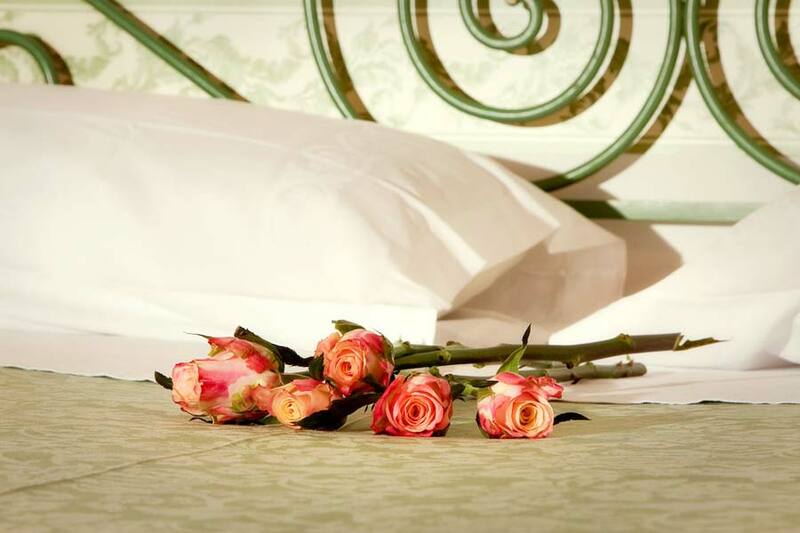 The beautifully designed 21 rooms and 5 suites are equipped with all the modern conveniences expected of a four star country hotel and furnished with a tasteful mix of antiques. 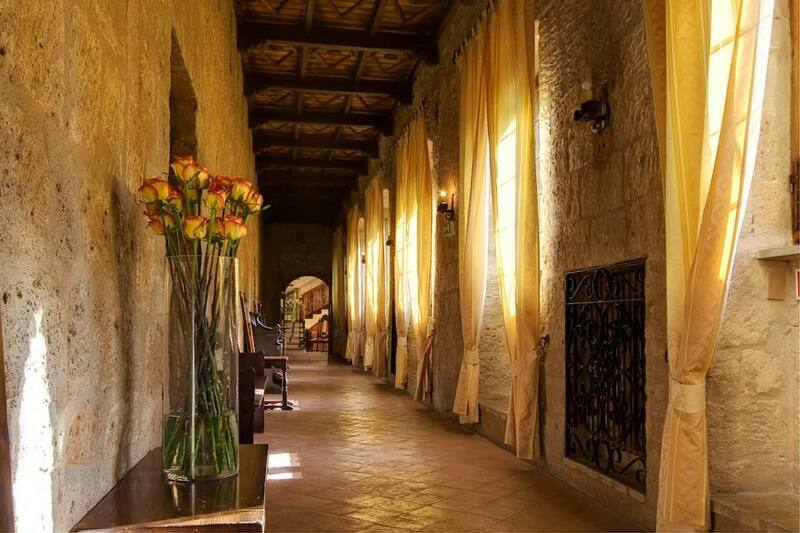 The structure is perfectly equipped to host exceptional events in an exciting and unique historical milieu.